Are you expecting TNPSC Group II Notification? You are NOT ALONE. Around 20 lakh graduates and unemployed youths in Tamilnadu are expecting this great Recruitment to be announced by Tamilnadu Govt. It has been rumored by many of the unofficial websites that we could get the TNPSC Group II and Group IIA Notification by the end of this month, may be true. Most of the aspirants will get their eyes focused on TNPSC Examinations only after the notification released. They might think it like a Degree Examination, a sure win with a single day preparation. 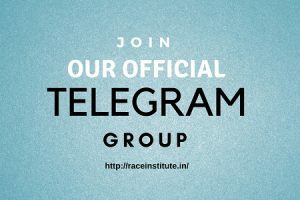 Some of the Aspirants like us, have joined in any of the Institutions like Chennai RACE Institute at least in the month of Feb 2018 (4 months before) and started preparing for it and getting ready for the winning battle to come. Whatever the case you may be, if you have started preparation, go on and do it like you want it to be done. Attend TNPSC GROUP – II 2018 – Orientation Session by Chennai RACE Coaching Institute in your location soon. Mr. Arun Kumar, Assistant Commissioner in Commercial Tax Department (TNPSC Group-1) presented the TNPSC Group II Orientation Session for the TNPSC students of CHENNAI RACE COACHING INSTITUTE PVT LTD at Salem Branch on 8th June 2018. He guided the students appearing for the TNPSC Group II Examination by providing tips, important sections to concentrate. He also revealed some most asked questions and how could you answer that tricky questions. 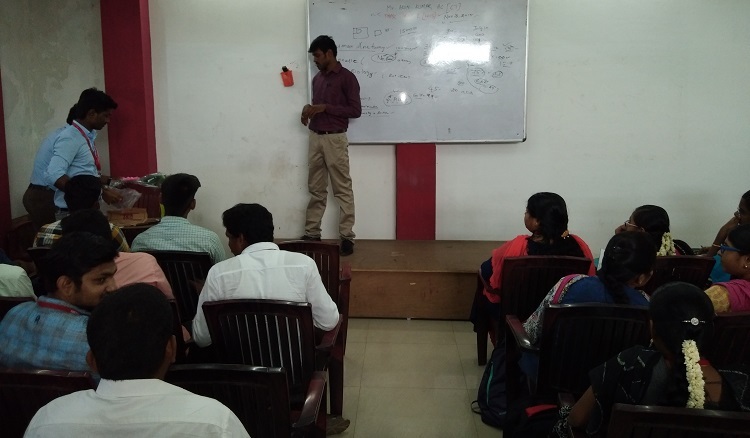 He also motivated the students by sharing his experience during his TNPSC Group I preparation and Interview experience. 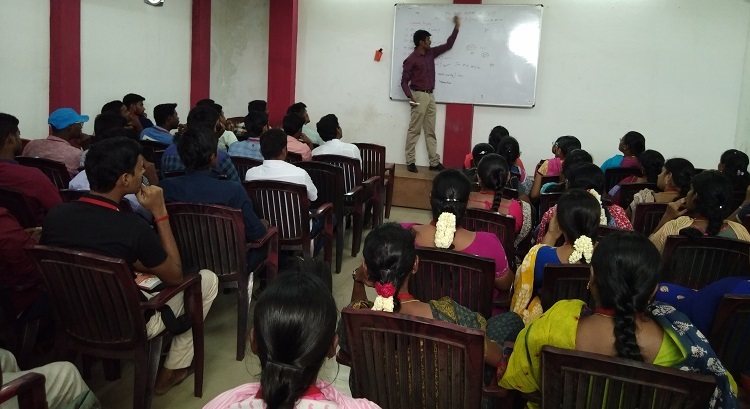 The orientation program was very useful and we are well motivated to challenge the upcoming TNPSC Group II Examination and we will win this competition, a student said. We will be conducting this TNPSC GROUP II – ORIENTATION PROGRAM IN EVERY BRANCH very soon. The session will be handled by IAS, Dy. Collector, DSP & Currently Working Officials. So, we suggest you to keep checking this page for the NEXT EVENT DATE & TIME DETAILS.